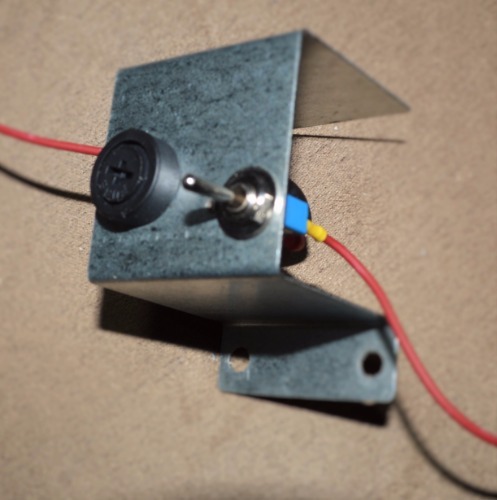 This 2 Fan add on Kit , is a very easy install, usable on any brand or model RV refrigerator. 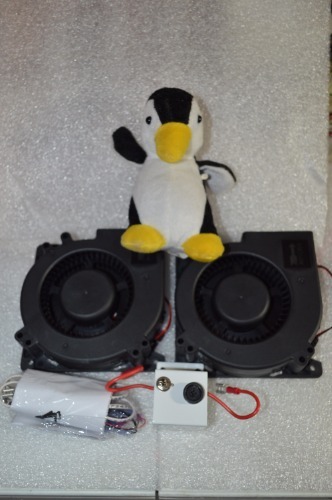 You will get with this 2 Fan kit the mounting hardware, Wire Harness, Automatic Thermostat and a master 12Volt DC power ON-OFF toggle switch mounted in a holder, and built in fuse. Only a single fan shown in picture, but this listing is for 2 fans. It can be mounted in many ways you want, regardless where or how it's mounted the flow of air goes through the condenser fins. This FAN is a great add-on for any refrigerator in a slide out room to help the air to exit out the upper vent. Great fan to add with the ARP with Fan Control.